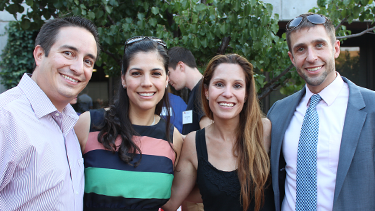 Join the UNM Law School community to help us kick off the new school year at the law school’s annual Back to School BBQ on Friday, August 25 from 5:00 pm – 7:30 pm at the back patio and lawn of the law school. All faculty, staff, students and alumni are invited. 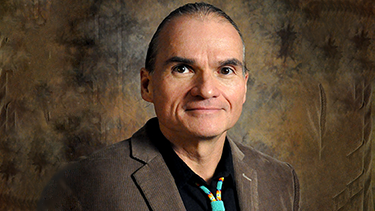 UNM’s Southwest Indian Law Clinic (SILC) provides students to think and practice like a lawyer while working with tribes, pueblos, and organizations serving the Native American Community. Professor John LaVelle was featured in a news article published on Sunday, July 23, in the Quad-City Times. The newspaper represents a region of four counties and the cities of Davenport and Bettendorf in Iowa, and Rock Island and Moline in Illinois. After teaching for almost 30 years, UNM School of Law Regents Professor Sherri Burr is retiring from her tenured position at the law school on July 31st. 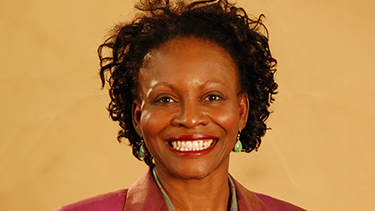 She was the first African-American female to be granted tenure and promotion to full professor at UNM. 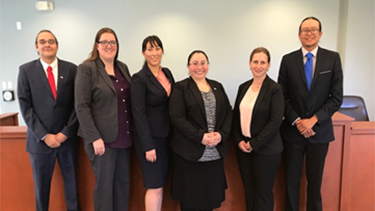 Students learn to think and practice like a lawyer in the UNM Law School’s required six credit-hour Clinical Program. 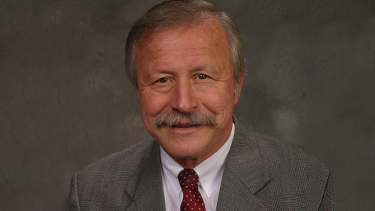 UNM School of Law Professor David Stout (’82) has been selected to receive the Justice Pamela B. Minzner Outstanding Advocacy for Women Award at a reception on Thursday, August 24 at the Albuquerque Country Club. 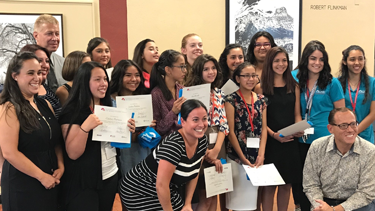 Each year, 24 seventh and eighth graders explore the world of law and get a taste of college life at a five-day residential Summer Law Camp on the UNM campus.